The announcement was preceded by various clever visual cues and social media content which generated massive curiousity ahead of the official unveil. 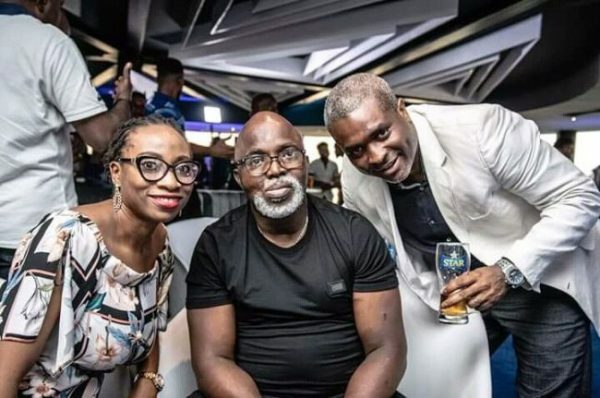 Star Lager is one of the biggest brand supporters of music, and its efforts in the Nigerian music industry has seen the brand host events such as Star Quest, Star Music Trek and Star Mega Jam. 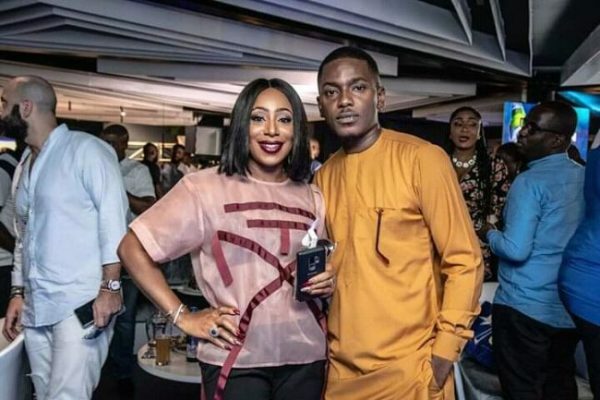 More recently, Star Lager sponsored a series of A-list musical events in the month of December, one of which included the Burna Live Concert. 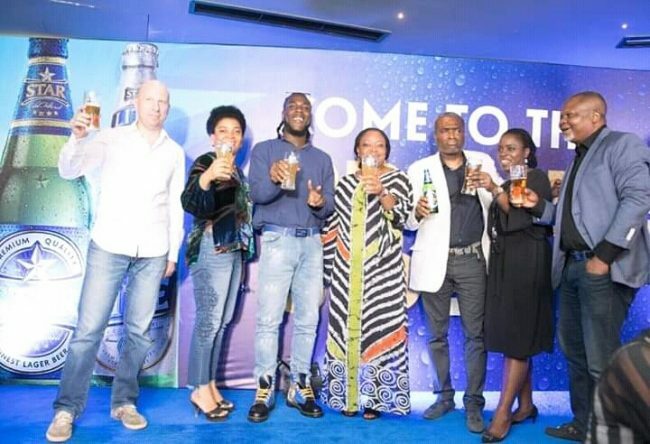 Now with the announcement of Burna Boy as brand ambassador, Star Lager has once again re-established its renewed interest in the Nigerian music industry. Burna is one of the leading artistes in the Nigerian music industry. The Afro-pop sensation had a remarkable year in 2018, and his accomplishment has exceeded many expectations. Fresh off a hugely successful concert, Burna Boy is perfectly poised to become one of the greatest musical acts of our generation. 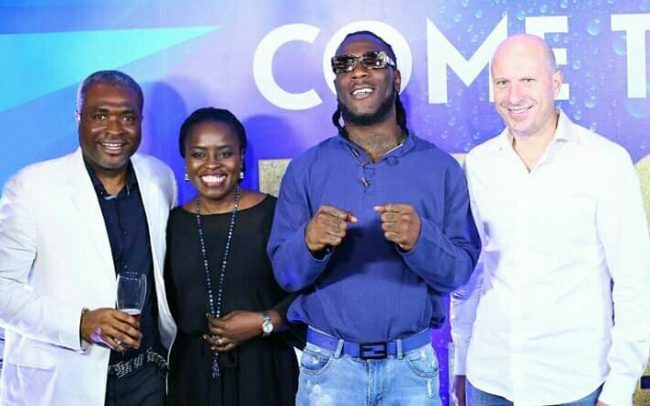 The announcement of Burna Boy signals the beginning of an interesting brand relationship between National premium beer brand – Star and National pride and singing sensation – Burna Boy. STAR is Nigeria’s No. 1 beer brand and is the first indigenously brewed beer introduced into the Nigerian market on June 2, 1949. 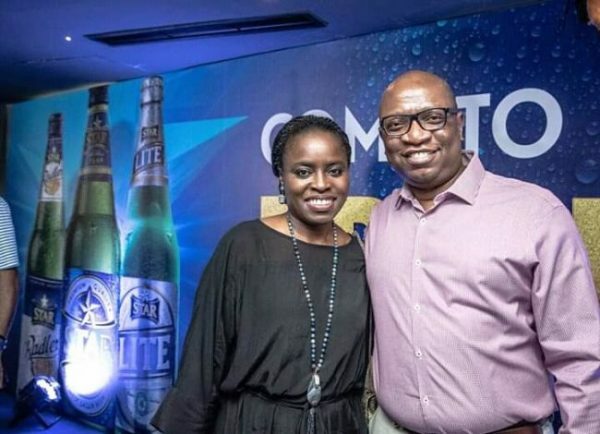 L-R Mr Emmanuel Oriakhi, Marketing Director, Nigerian Breweries Plc; Mrs Sade Morgan, Corporate Affairs Director, Nigerian Breweries Plc; Burner Boy; Jordi Borrut Bel, Managing Director, Nigerian Breweries Plc at the unveiling of Burner Boy as Star Lager Ambassador in Lagos on 27th January 2019.